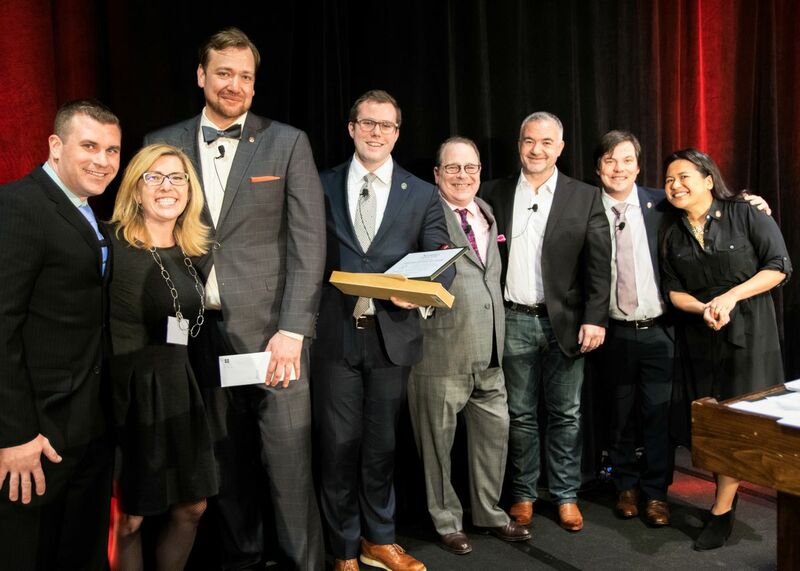 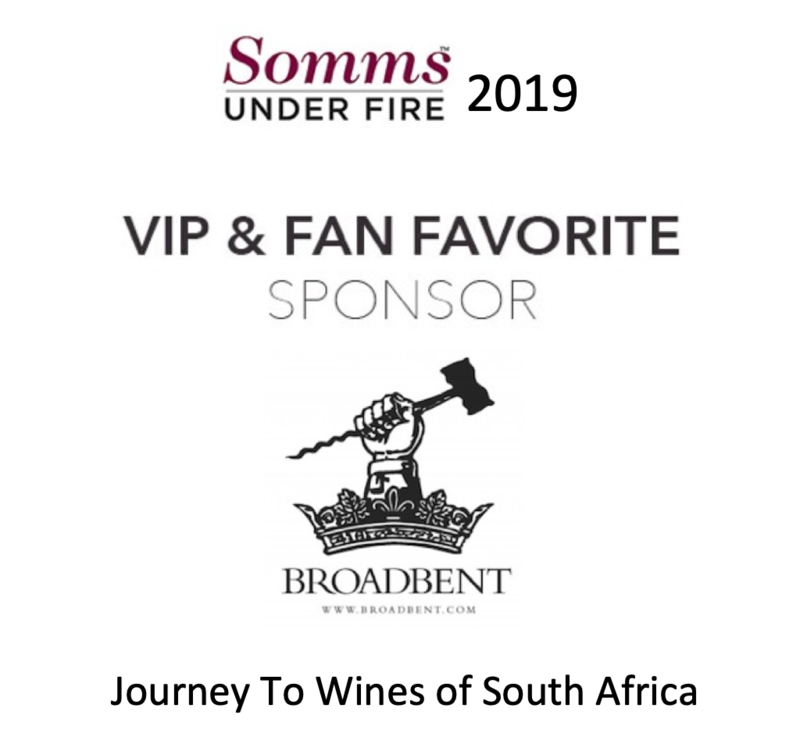 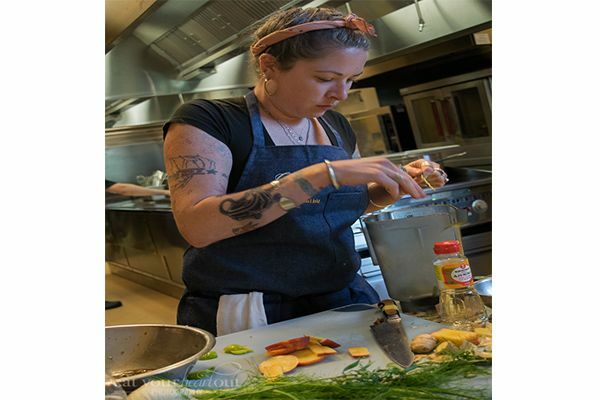 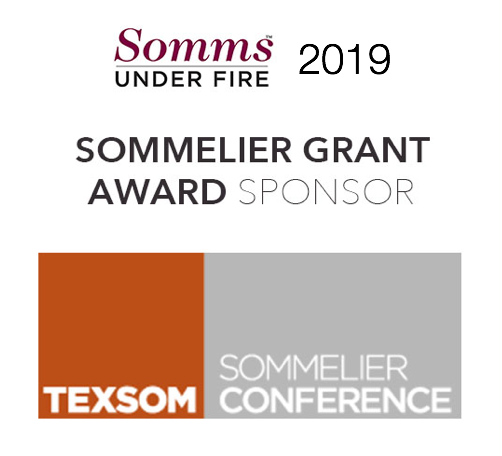 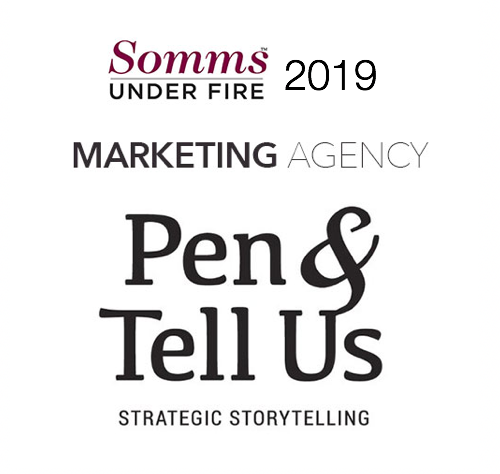 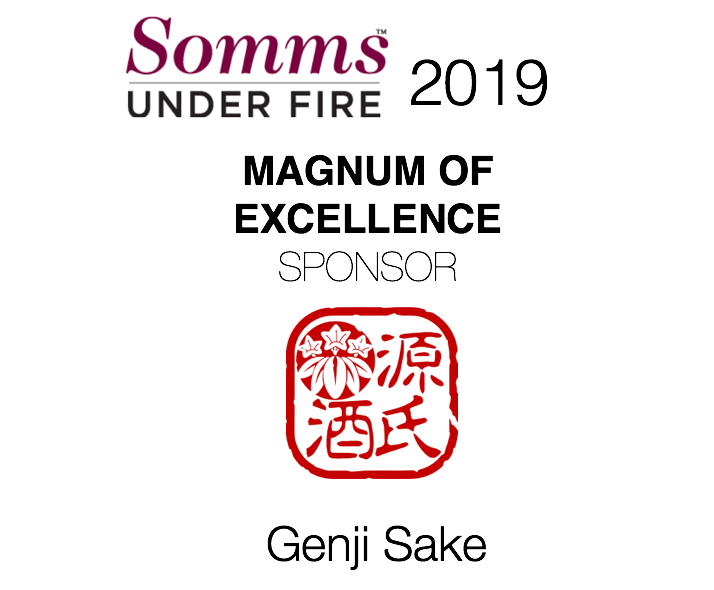 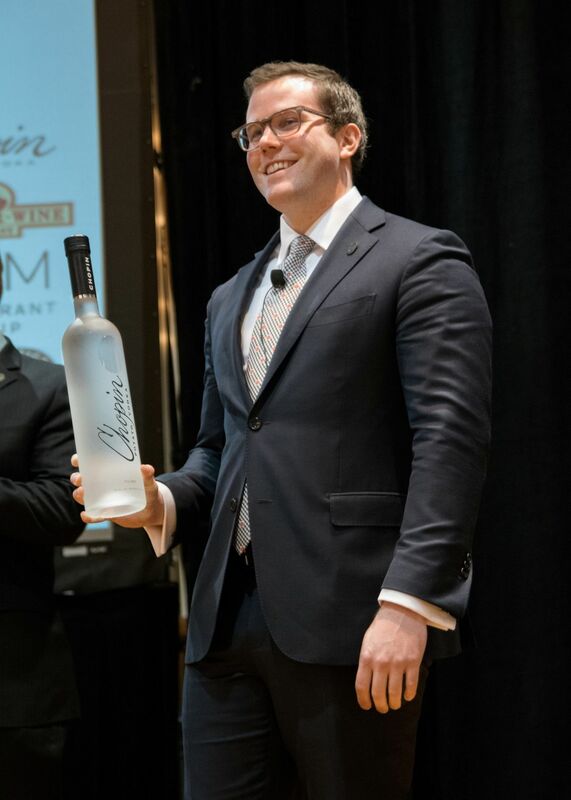 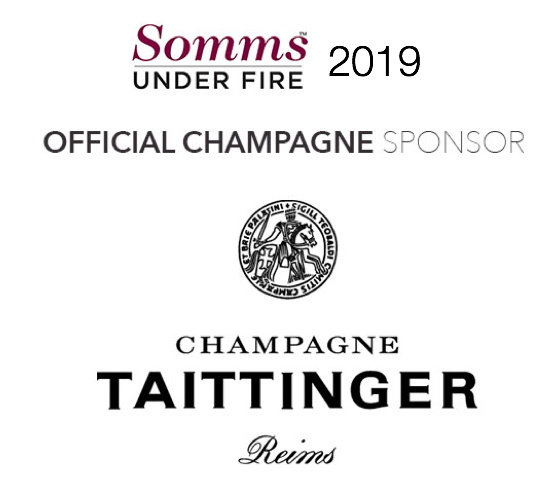 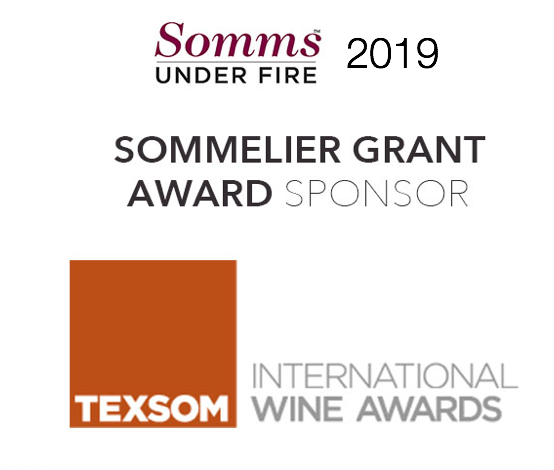 Click on the arrow to scroll through the pictures of 2018 Somms Under Fire! 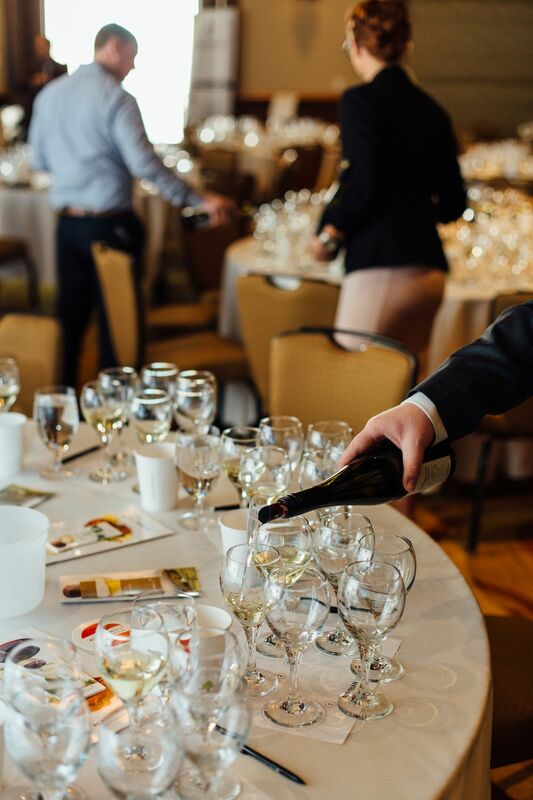 Click on the arrow to scroll through the pictures of 2017 Somms Under Fire! 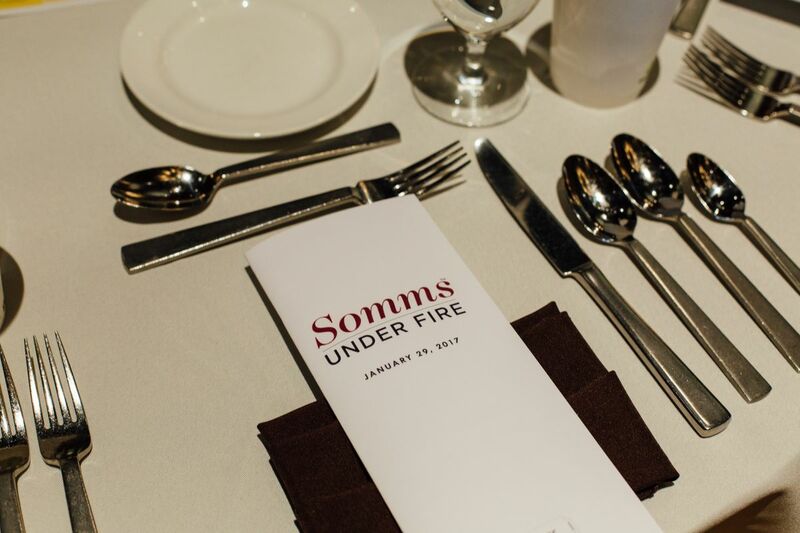 Click on the arrow to scroll through the pictures of 2016 Somms Under Fire! 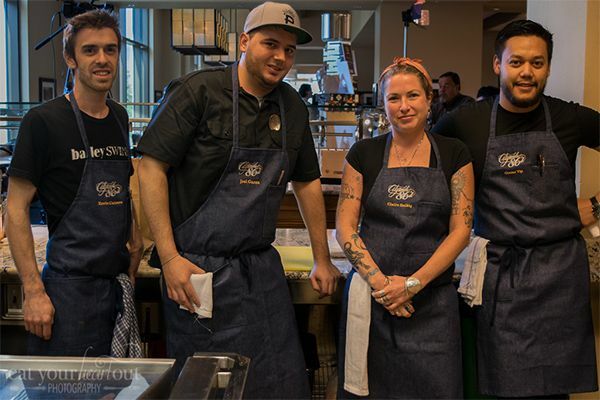 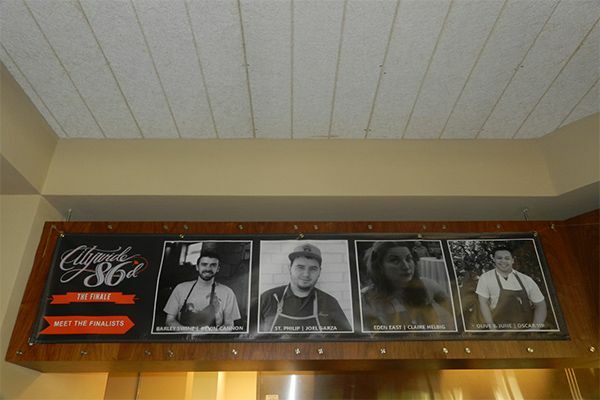 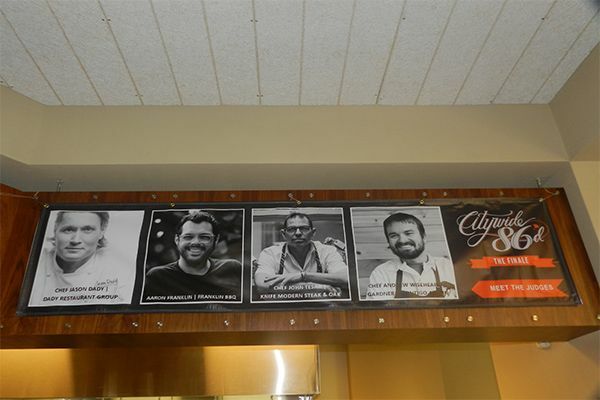 Click on the arrow to scroll through the pictures of 2015 Citywide 86'd. 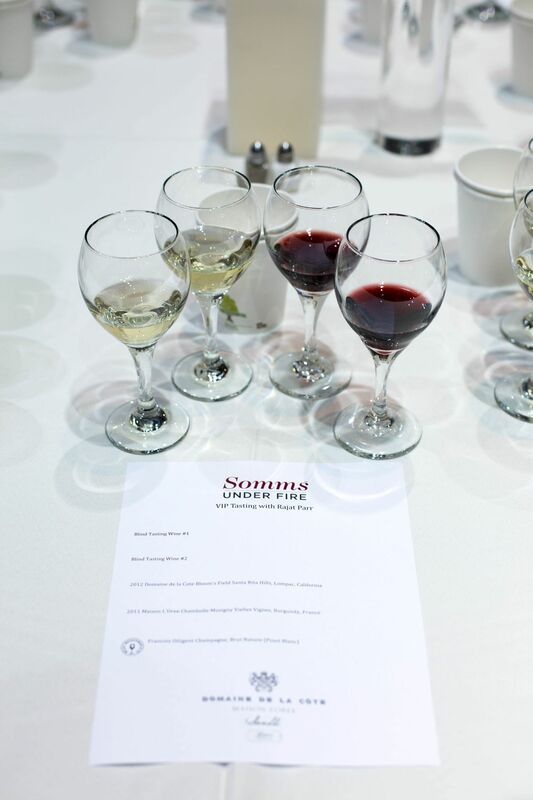 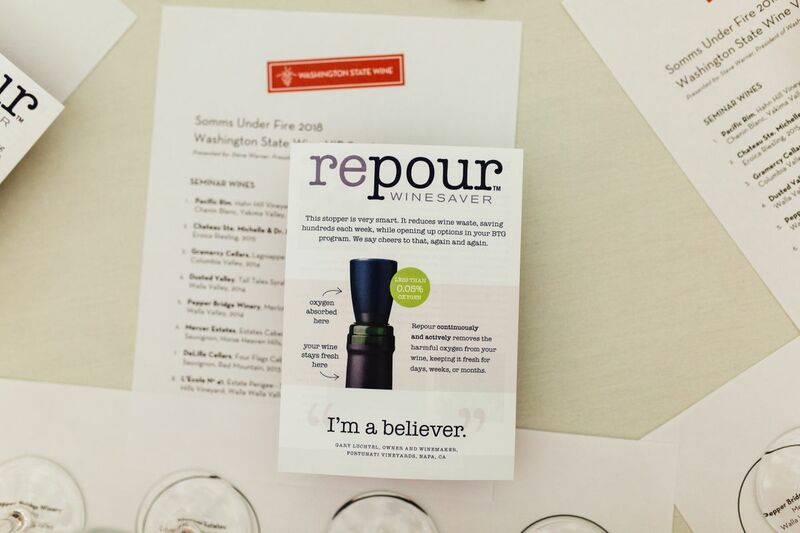 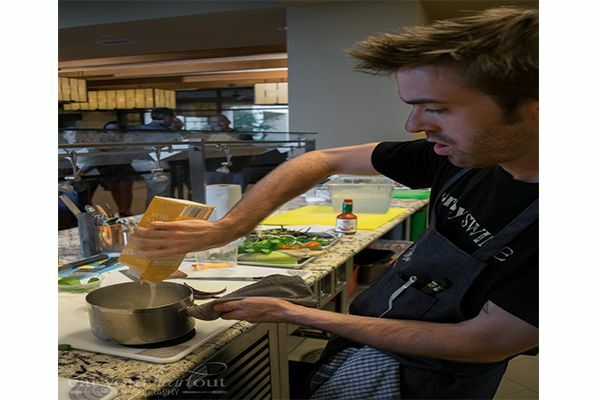 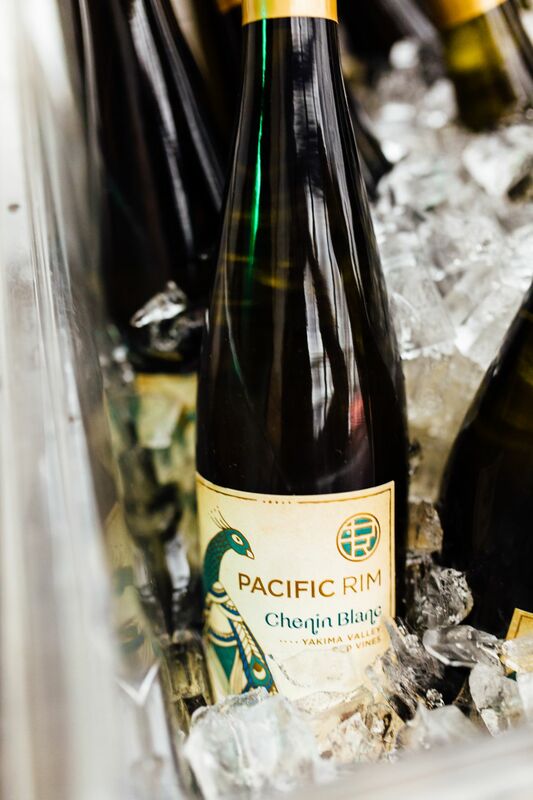 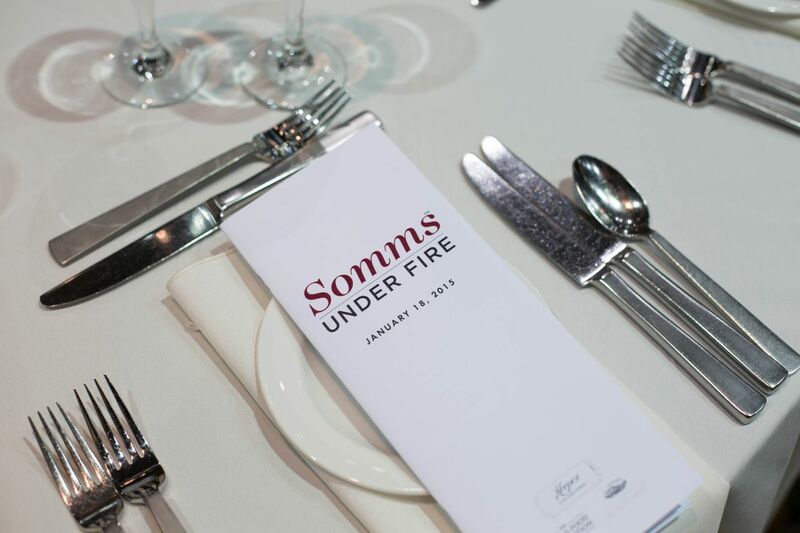 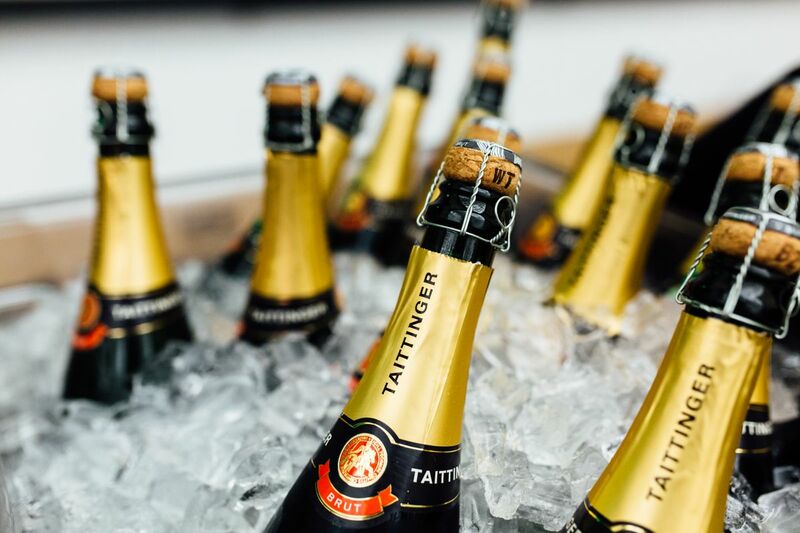 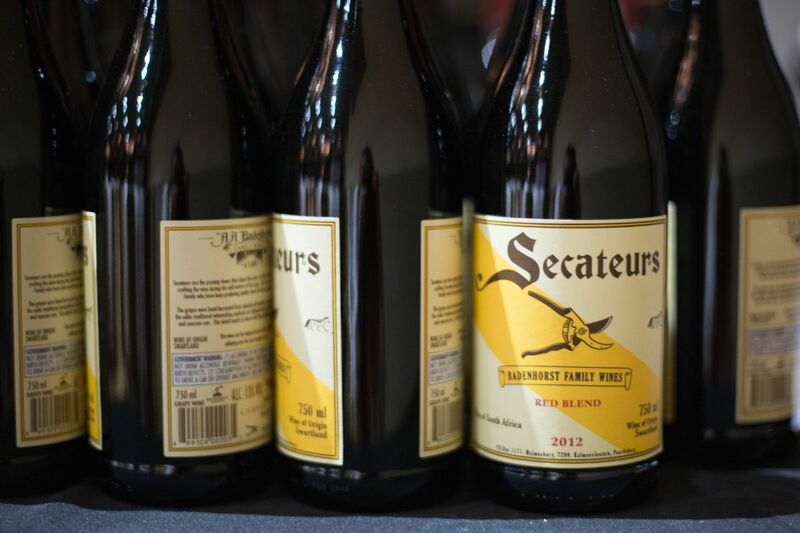 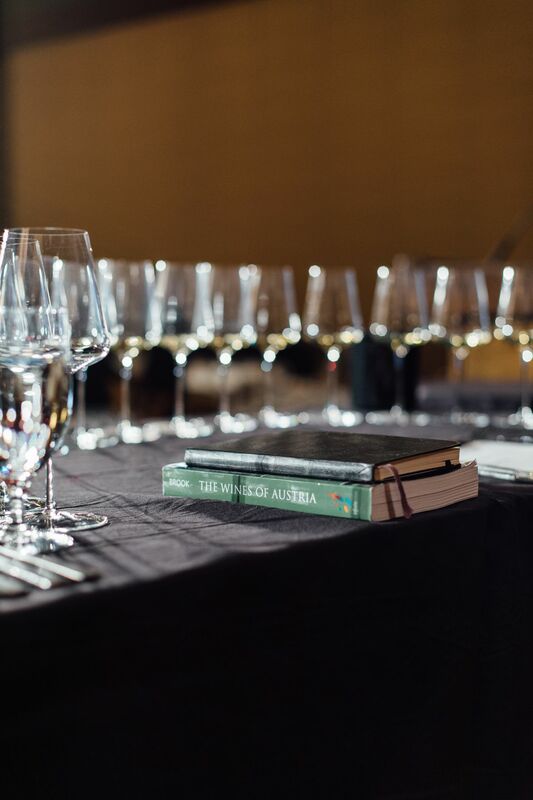 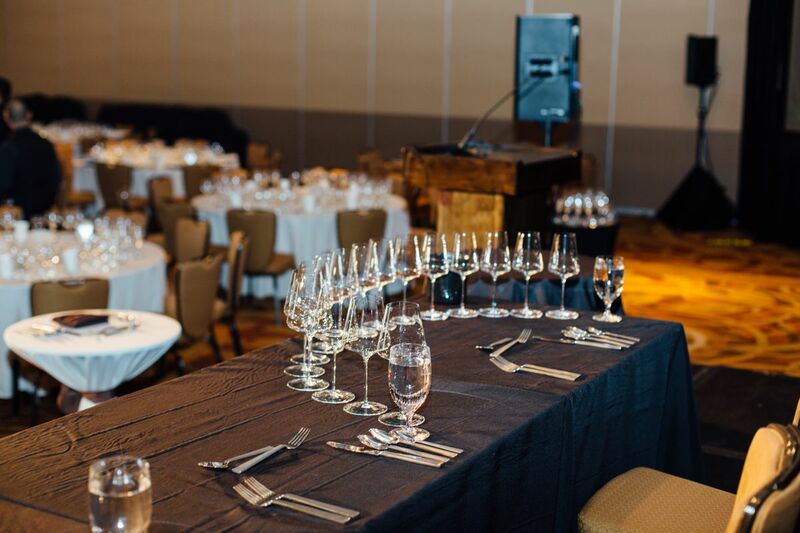 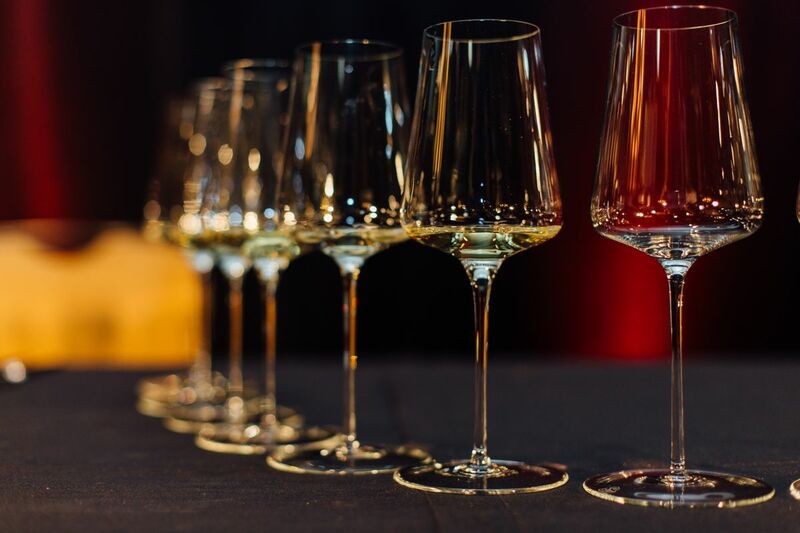 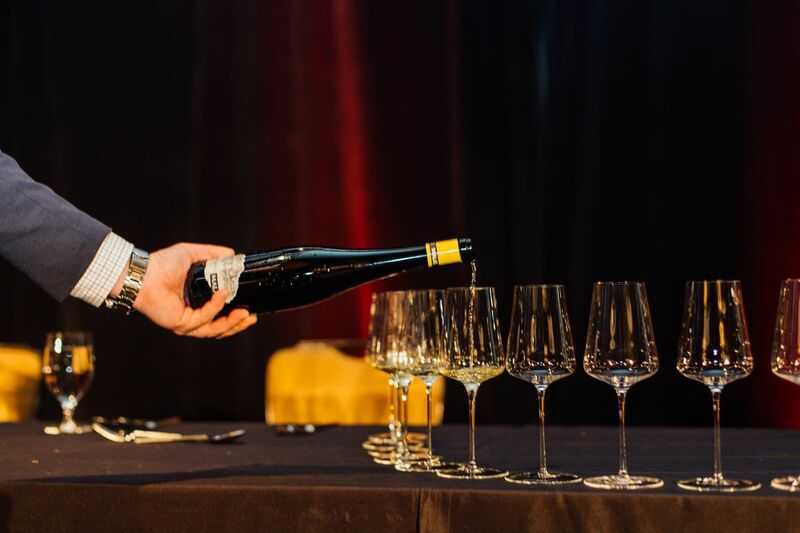 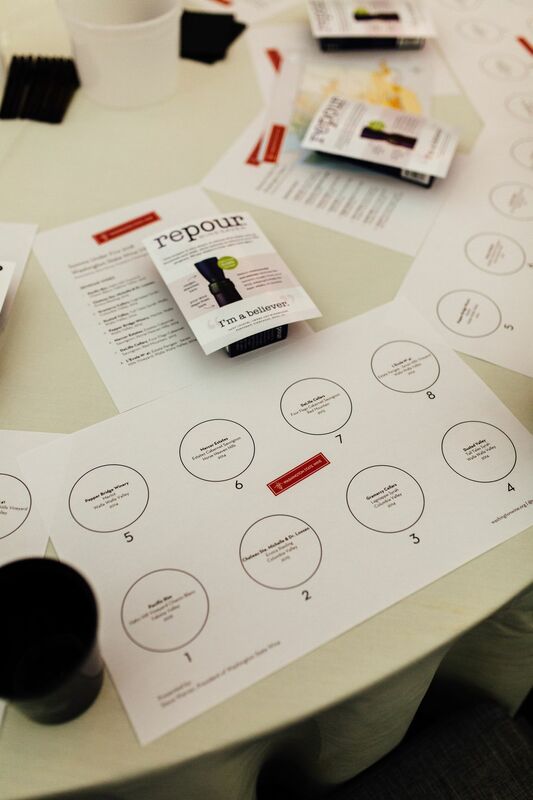 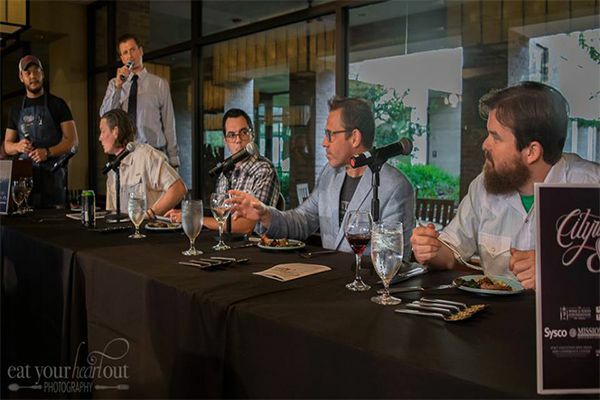 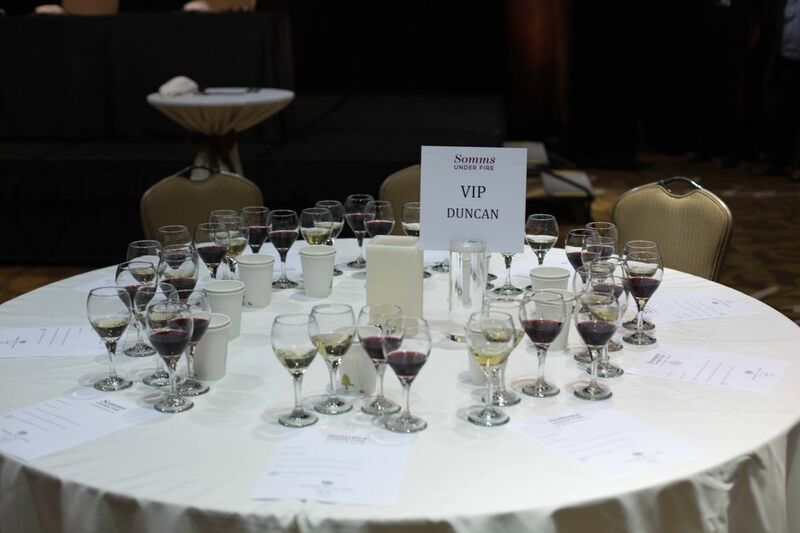 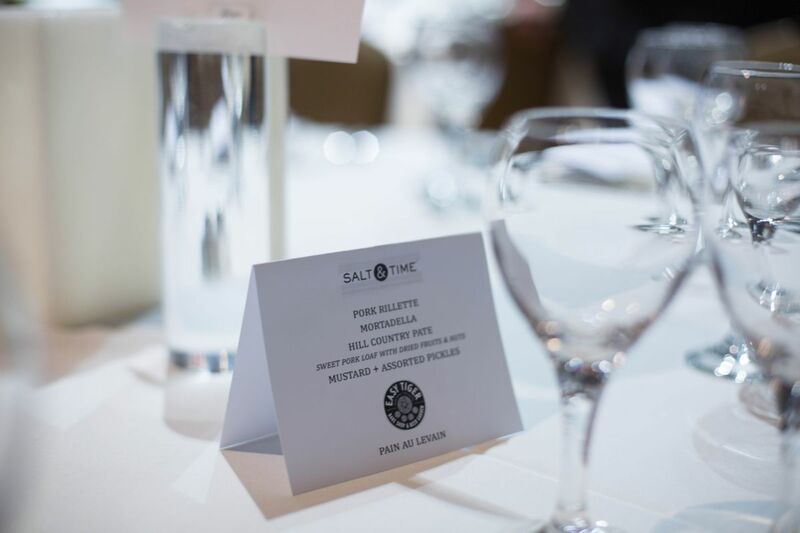 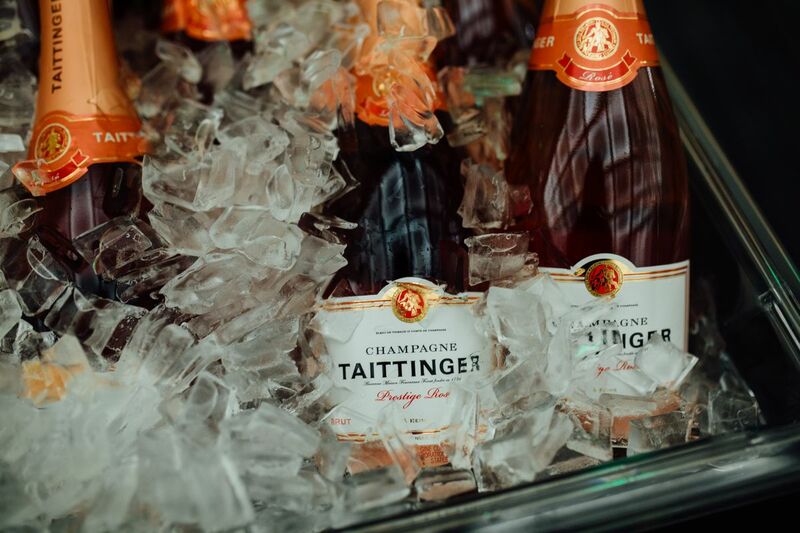 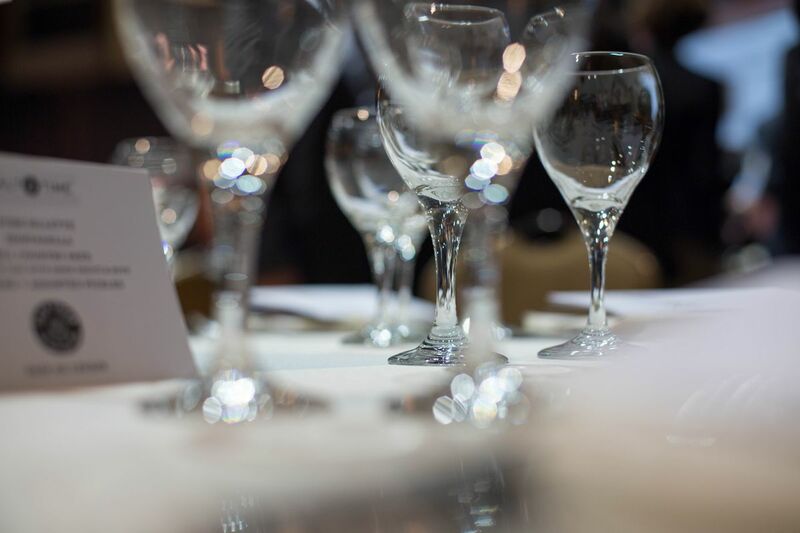 Click on the arrow to scroll through the pictures of 2015 Somms under Fire.